Welcome to the new Eaton Community College website. Please browse our website and do not hesitate to contact the College using the ‘Contact’ tab if you cannot find what you are looking for. Meeting located in the College Boardroom. All welcome. Meeting held in our College Boardroom. Students last day of Term 2. 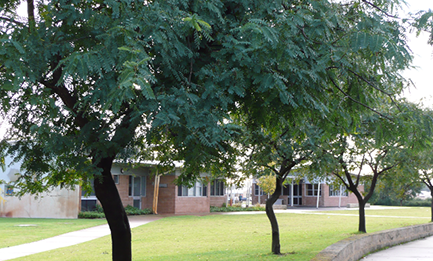 The college site is adjacent to the Glen Huon Primary School and close to community facilities such as the Eaton Fair shopping centre, Dardanup Shire Offices and a community oval, placing it in the heart of the Eaton Community. The site contains significant wetlands of two hectares that form the focal point of the buildings, as well as spacious, well landscaped gardens and lawns that provide a beautiful and healthy environment for active, growing students.